2. 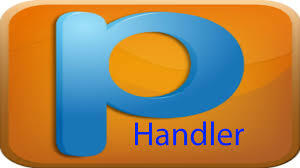 Now, Create a new APN for the Psiphon Handler, How? 3. Tap on the new settings (PH BS) that just created to activate it as your default settings. Tap on Save to close the Handler Settings. Then a pop up will appear and you have to choose “Tunnel whole device”. 5. Select USA as the region. 6. Go down and locate “More options” under the “Handler” button. Leave the others as default and go back to the main screen. It should start automatically if not, then tap on the “Start” button and sit back while it connects. After a few seconds, you will see the “white key” beside the “P” on you notification bar. Which simply means you’re connected!. NB: For old sims, you have to subscribe to any of the BB10 plans, for new sims, just have at least N50 balance on your account. 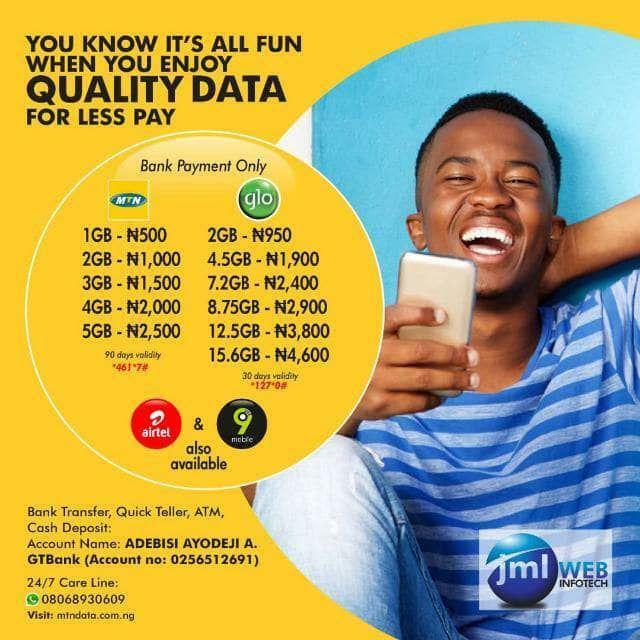 Update: Some users claim that it is capped at 2GB per day but personally, I have not experienced any capping, so if you have, it probably depends on your sim and possible luck, lolz. For peeps that have exhausted their 2GB, here is what you need to continue browse, it is no longer free though. 1. Subscribe for the daily BIS. 2. Wait for confirmation texts. 3. Activate the original MTN NG APN as your default setting. Tap on Save to close the Handler Settings. Then a pop up will appear and you have to choose “Tunnel whole device”. You will be taken to the main screen where you will go to the “Options” menu and select a region. Leave the others as default and go back to the main screen while it connects. N.B: You don’t have to doubt if this is real or not….Just get the software and try it out. 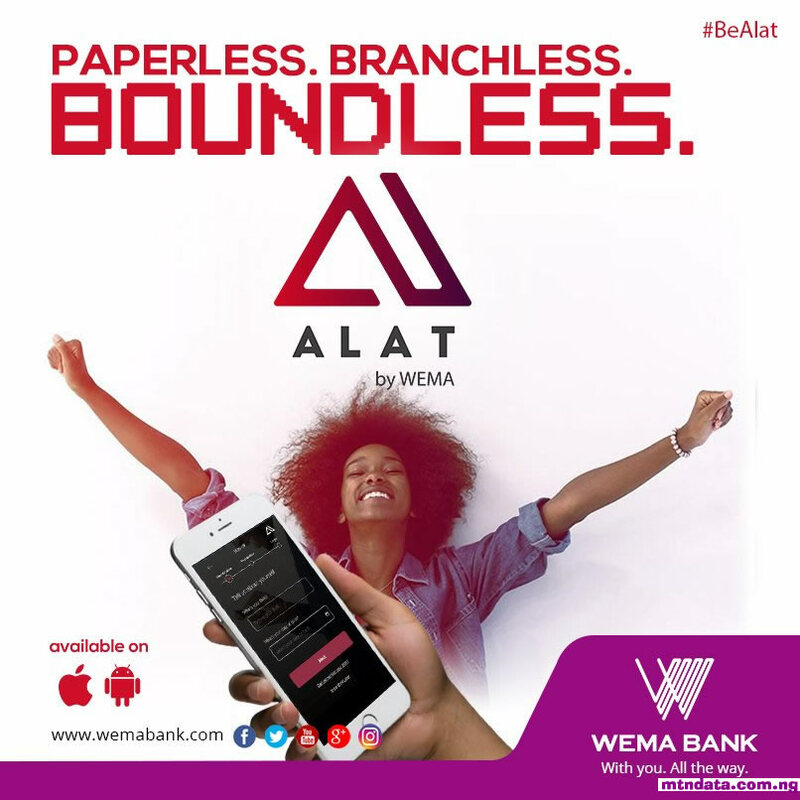 If it doesn’t works as stated above and more….or if you don’t absolutely love it and have more fun using to Browse…just let us know through the comment section below. But if it works great, why not share with others. Good Job…..It Works Perfectly for me. But you didnt tell us ow to share it on PC.. I'm here in RSA, please help. Also here it stopped working. Please if any one has the latest settings. 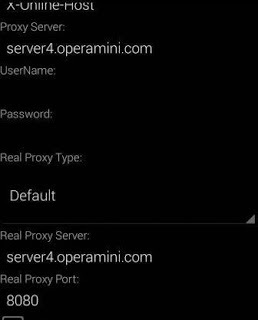 Hey is an alternative for you am using MTN with Psiphon but a new different setting discovered this 2016 am using it to browse now. 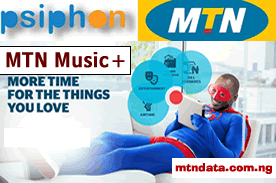 2016 Mtn unlimited Free Browsing And Downloading With Psiphon Handler. please how long do I'v to wait b4 it connects? It shouldn't take too long to connect. 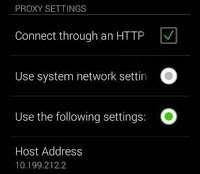 If it doesn't get connected after 30sec, change the psiphon region to USA or Japan. 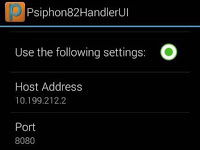 Can someone help me with psiphon settings for safaricom-kenya on both phone and pc. Any one with the latest settings? Nice Blog Post.Thanks For sharing it.Really Thanks. good article with nice information... well done by the admin..
Intriguing post. I Have Been pondering about this issue, so much obliged for posting. Really cool post.It "s truly extremely pleasant and Useful post.Thanks.